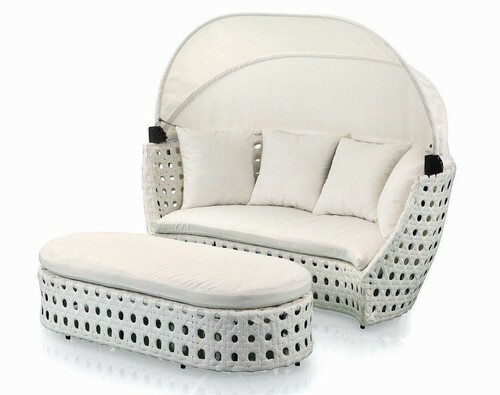 We are among the prominent manufacturers, suppliers and exporters of high quality Wicker Pool Furniture. The offered furniture is used in various schools, libraries, offices, households and hotels. Offered furniture range is highly demanded in the market for its ability to withstand harsh weather conditions, contemporary design and enhanced functional life.